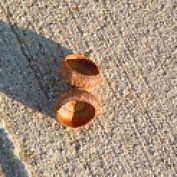 I am a blogger and crafter from Wisconsin. 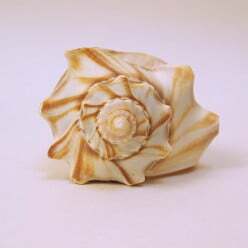 Currently I am a freelance writer and affiliate marketer. My area of expertise include arts & crafts, crochet, writing skills, self-publishing, selling on ebay, and going green. I also have self-published books on Amazon. Contact me if you are interested in my writing. In my spare time I take walks, crochet, and enjoy time with my family. 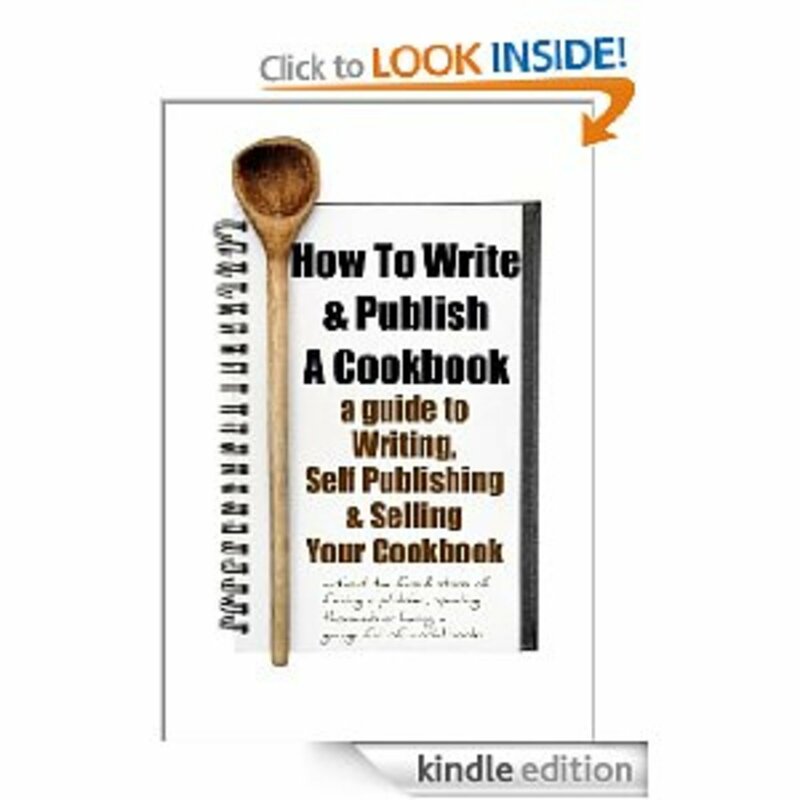 The first thing to decide before writing a cookbook is what types of recipes that you want to publish. Cookbooks sell well if they have a specific niche such as cakes, cupcakes, baking, pies, casserole dishes, main meals, or a general cookbook from appetizers to desserts. 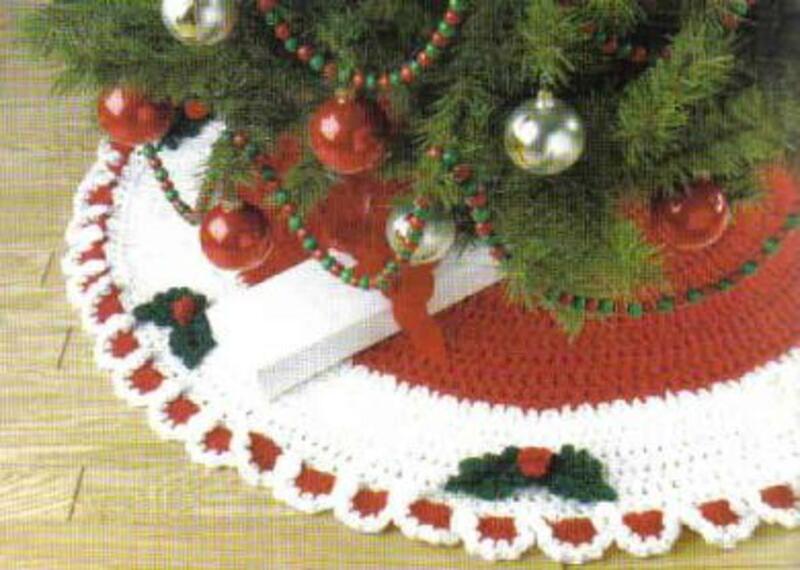 Christmas tree skirts can be handmade by crochet, knitting, quilting, sewing or more. Christmas yarn colors can be fun to use when making handmade gifts for Christmas. BPA or Bisphenol A is used to make polycarbonate plastics and epoxy resins are used to make up several products used in todays society. 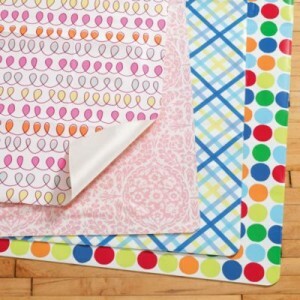 This includes dinnerware, kids toys, microwave dishes, and many other items. 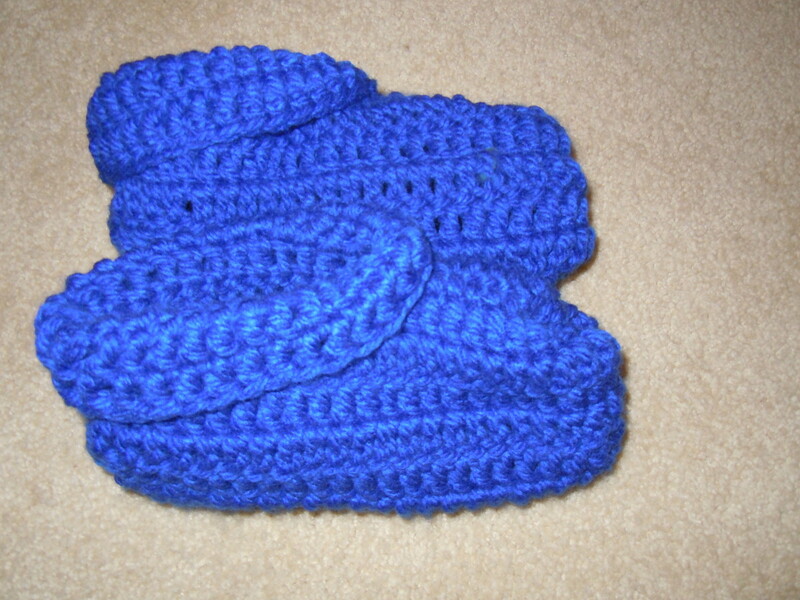 An easy slipper pattern to crochet using chunky yarn or two strands of yarn held together. Making a handmade gift for someone take time and effort. 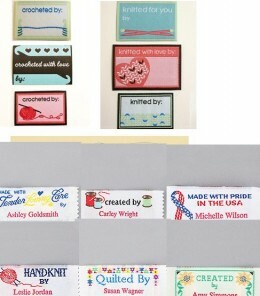 Place a label on your gift showing that you made it and how to care for the handmade item. How to relieve a child's earache at home. Fast relief for ear infections.